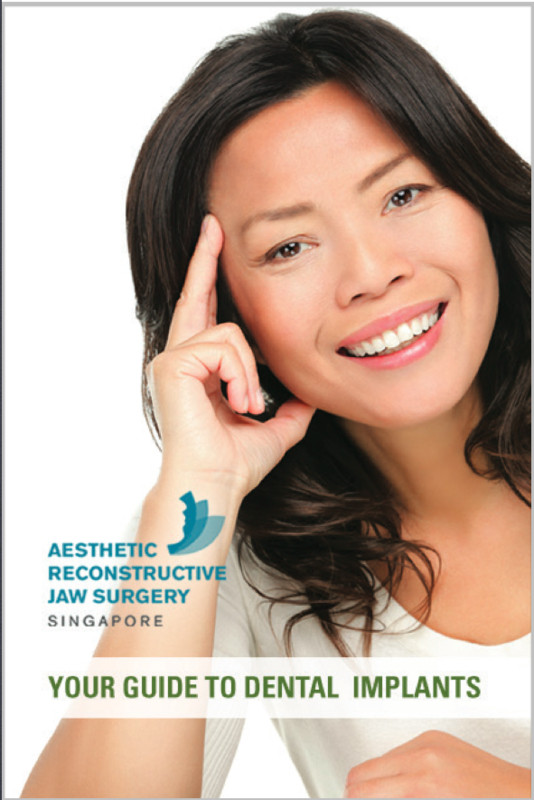 Your guide to dental implants in Singapore. Everything you need to know about dental implants in one simple eBook. Complimentary download. Simply fill out the form and we will email the eBook to you. Should I get dental implants vs a bridge or dentures? What can I expect during dental implant surgery and recovery? This eBook will help you better understand the options available to you to address your loose or missing teeth.